Contractor involved in Chinese car maker Baic’s R11 billion Coega project has appealed for no more disruptions, as it is already several months behind schedule. 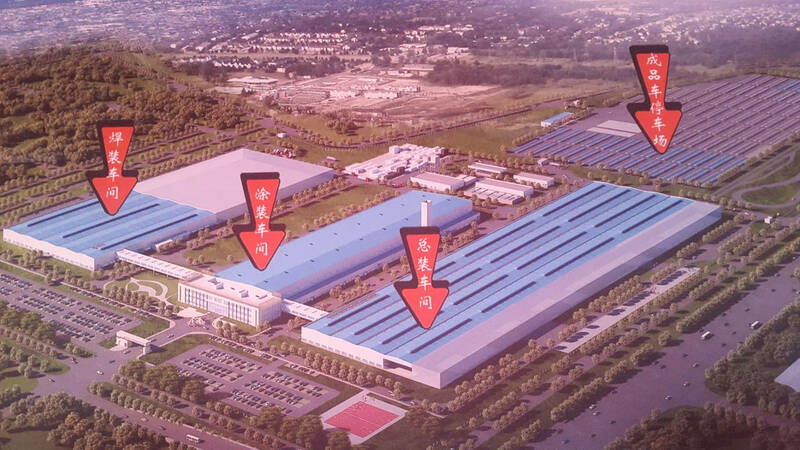 The new vehicle plant is a joint venture between the Beijing Automotive International Corporation (Baic), which has a 65% stake, and the Industrial Development Corporation, which has 35%. “We are bleeding. 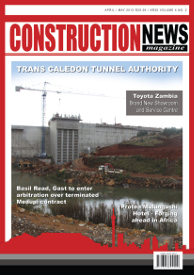 Work delays are costing us money,” George Gerber, managing director of Uhambiso Consult, which is overseeing construction. “We don’t want any more work stoppages as the project is already five months behind schedule,” said Gerber during a project status report and assembly plant tour session. 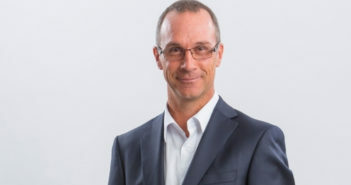 Gerber said that about 35% of the work had been dedicated to a group of small, medium and micro enterprises (SMMEs) calling themselves the African Chamber of Business. However, the language barrier between Chinese workers and those employed by the local SMMEs had proved to be a problem. “We have engaged the services of various interpreters to improve communication. It’s still a challenge, but we are winning,” he said. Baic this week called on black-owned small business enterprises in Nelson Mandela Bay to form partnerships to improve their chances of being awarded contracts in the project, at the Coega industrial development zone in Port Elizabeth. “Instead of tendering as individual companies, they should team up so as to forge a formidable force and increase their chances of being awarded tenders in the various work streams. This will also limit the animosity that might creep in between them as they fight for the work,” Gerber said. The project will be tackled in phases and is divided into six different contracts. The first phase, valued at R800 million, will see the construction of a paint shop, a bridge, an office block and sewerage works.